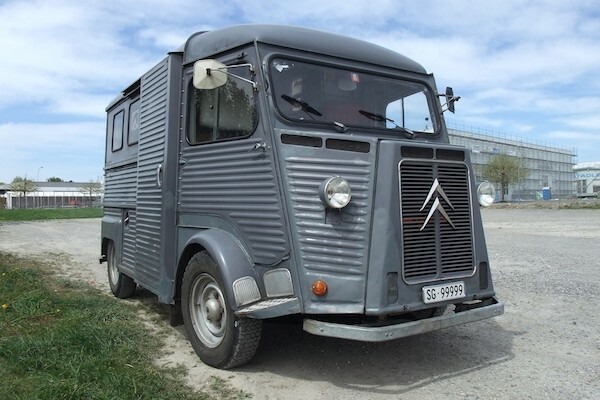 Easily customizable converted horse trailers have proven effective shops for mobile businesses. 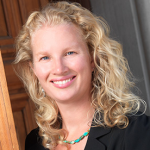 Taking your small business onto the road is a great way to get your name and product to customers. 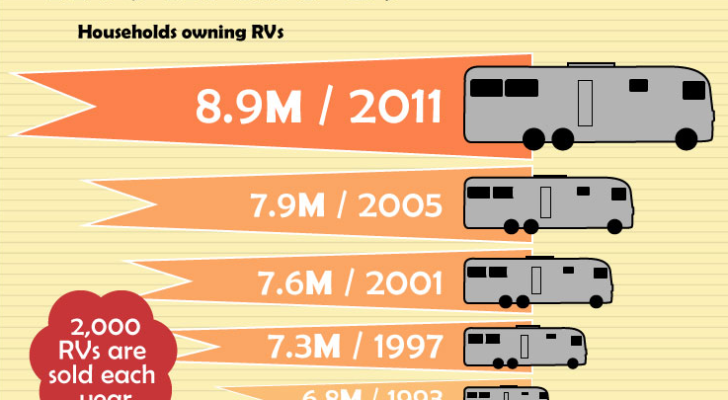 So what if you find an old horse trailer, but don’t own any horses? If you have the building skills and a little tenacity, you can turn an empty, but sturdy horse trailer into a functional mobile business. The best thing? You can customize it to your desire, even on a low budget. 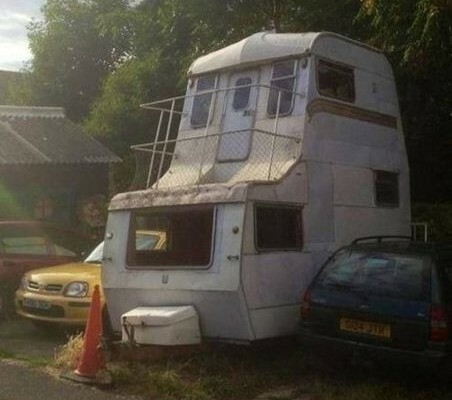 Why buy a mobile business when you can make your own out of a horse trailer? What’s great about a horse trailer is that it’s essentially a blank slate with the necessary framing and towing capabilities already available. 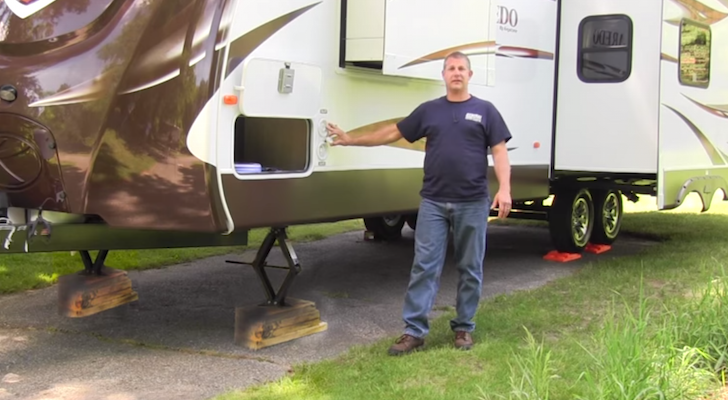 Since horse trailers typically accommodate tall animals, horse trailers are also tall enough for adults to stand up inside while cooking or serving customers. 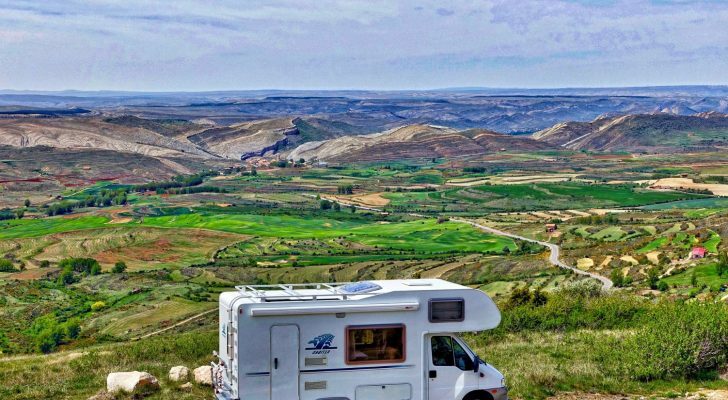 On craigslist or eBay a used two horse trailer can range from $1,000 to $5,000 depending on the age, quality and amenities like windows or storage areas. Some horse trailers even have built in beds at the front for use by horse owners when traveling. Horse trailers can be customized for various small mobile businesses. 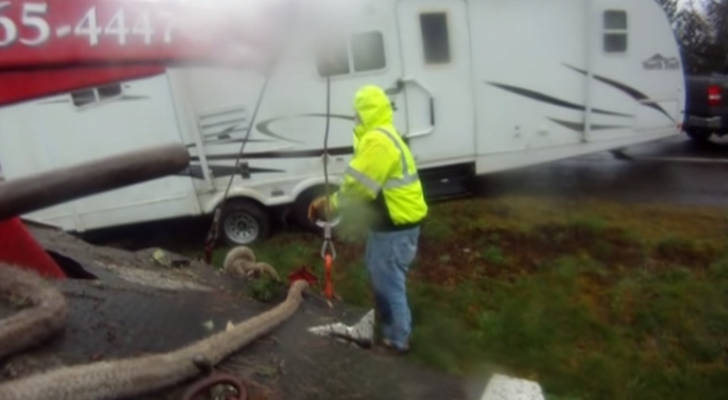 When converting a horse trailer, knowing basic wiring, plumbing and framing skills is helpful, but not necessary. Insulation would be helpful for working in cold weather, and can be placed behind 1/4 inch plywood walls. Other options can be added including interior kitchens, seating and bunk beds, and cabinetry and storage. 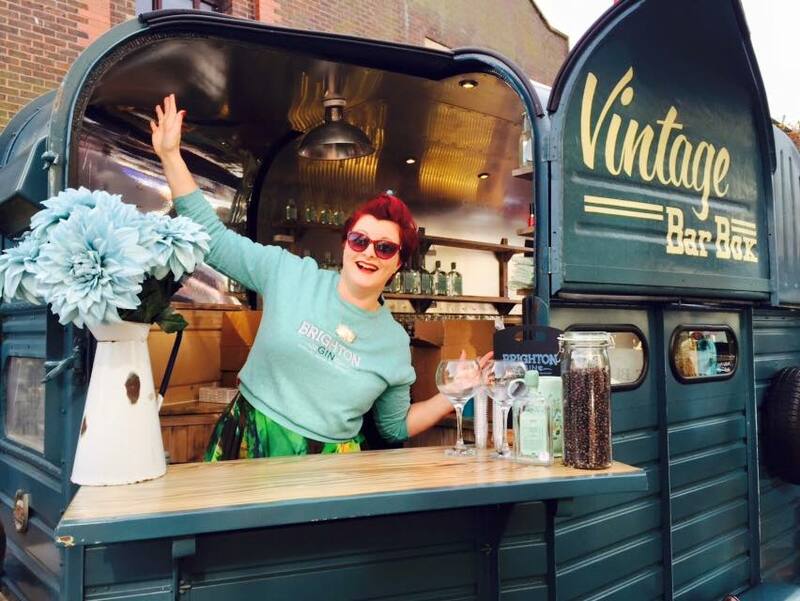 The Kombucha Kulture kombucha bar project took about seven months. Kombucha Kulture in Sacramento, California converted a rusted horse trailer into a mobile kombucha bar. The project took about seven months and the newly minted trailer is named, Pegasus, after the winged horse from Greek mythology. 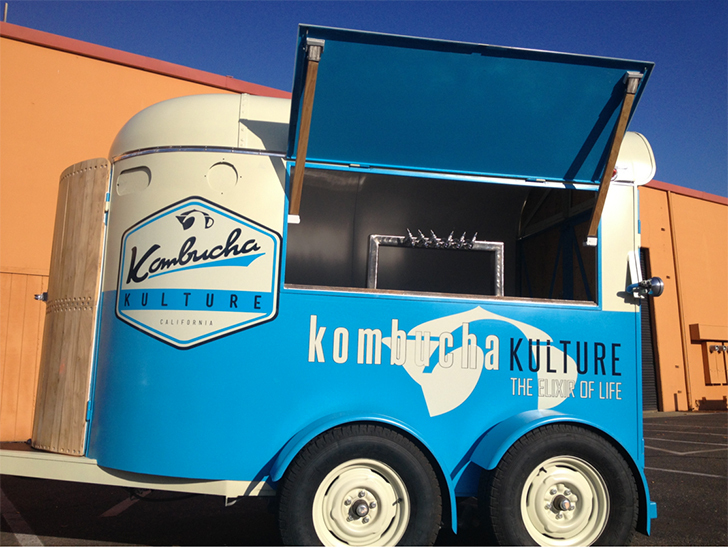 Kombucha Kulture serves fresh, organic kombucha on tap at various festivals, fairs, weddings and corporate events. This Vintage Bar Box conversion only took about eight weeks. 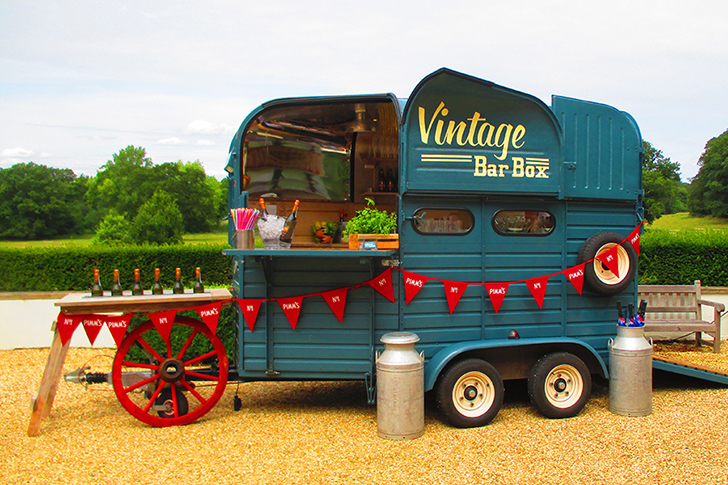 The Vintage Bar Box serves England and Wales out of a converted “horsebox”. 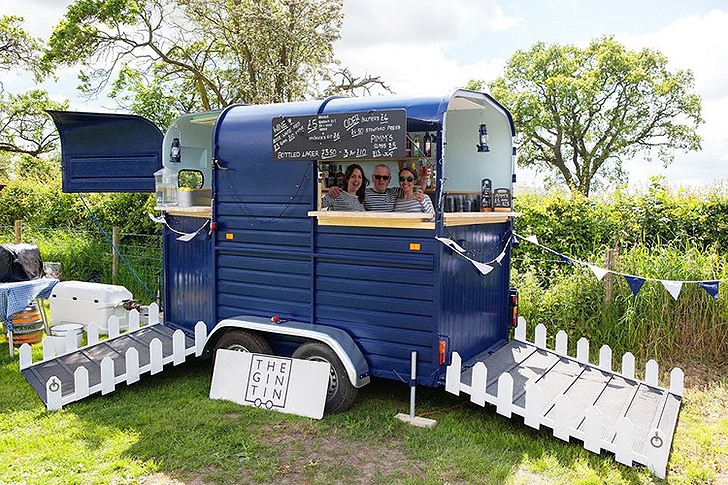 The mobile bar provides a place to serve drinks and spirits at weddings and special events. The operators carry around a selection of deck chairs for lounging. 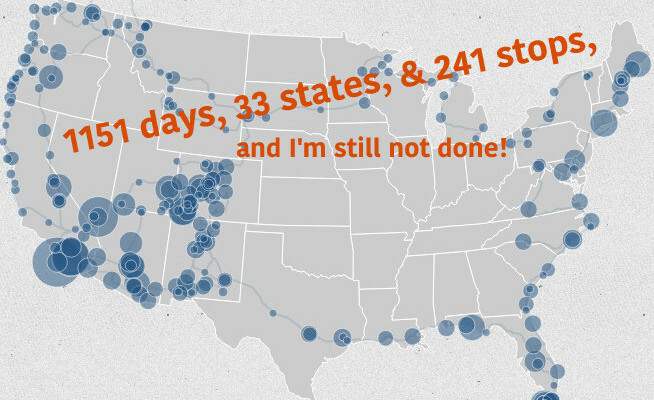 This conversion only took about eight weeks! The Gin Tin in England serves gin drinks and other cocktails. The Gin Tin in London also serves a range of gin drinks and other cocktails. The conversion took about eight weeks and was built from a 10-year-old horse trailer. The Whole Cheese sells cheese at special events out of a horse trailer. 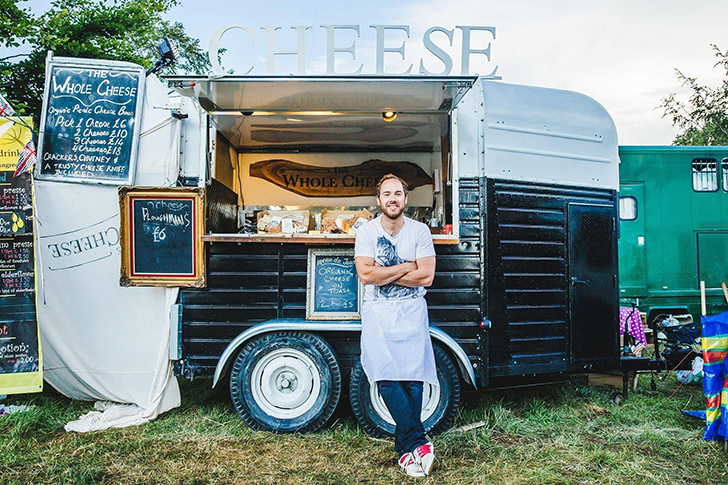 The Whole Cheese in Somerset, England provides all things cheese at live events, festivals and sporting events. Urban Grounds Coffee in Detroit has a back deck and an overhead cover for rainy days. 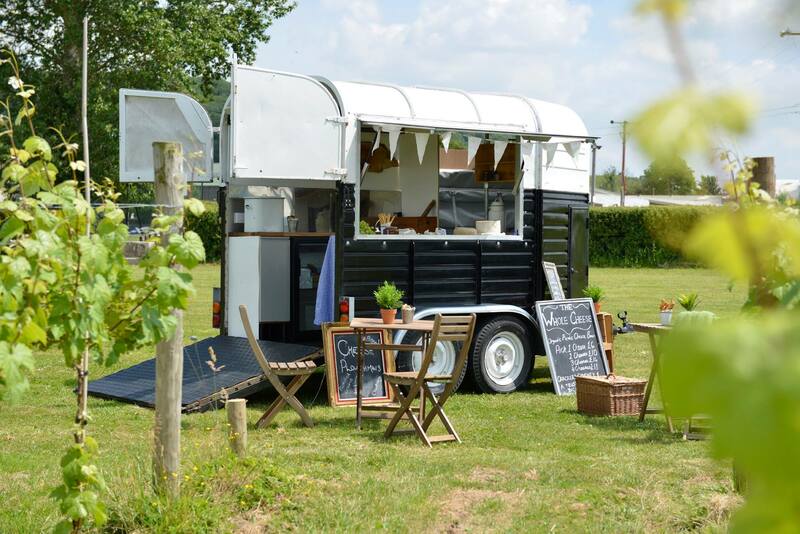 Converted horse trailers aren’t just popular in England. 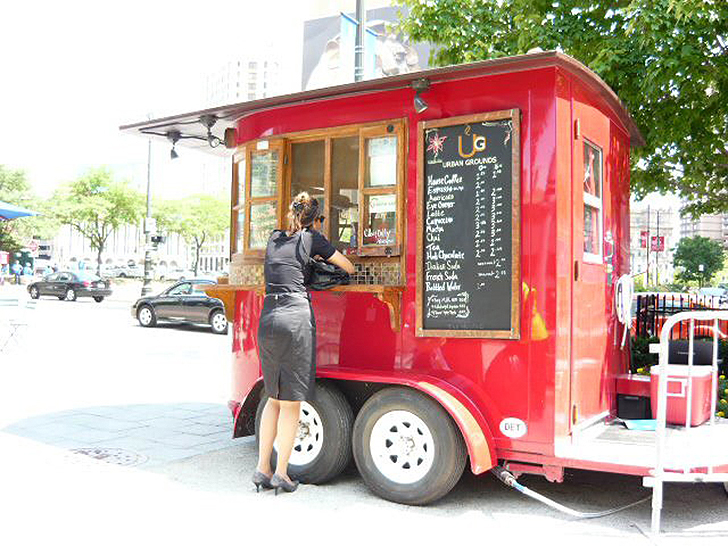 Urban Grounds Coffee in Michigan transformed a horse trailer for urban coffee service. The small company serves coffee drinks at various locations in Detroit. 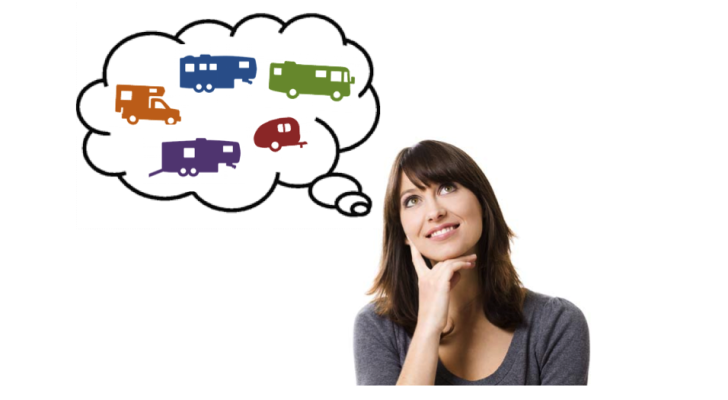 7 Dependable Tips to Avoid Buyer’s Remorse and Get the RV You Really Want.